Musq Cosmetics is an Australian made and owned naturally based skincare and makeup company. I recently discovered their beautiful products and was over the moon when a package from them landed on my desk. 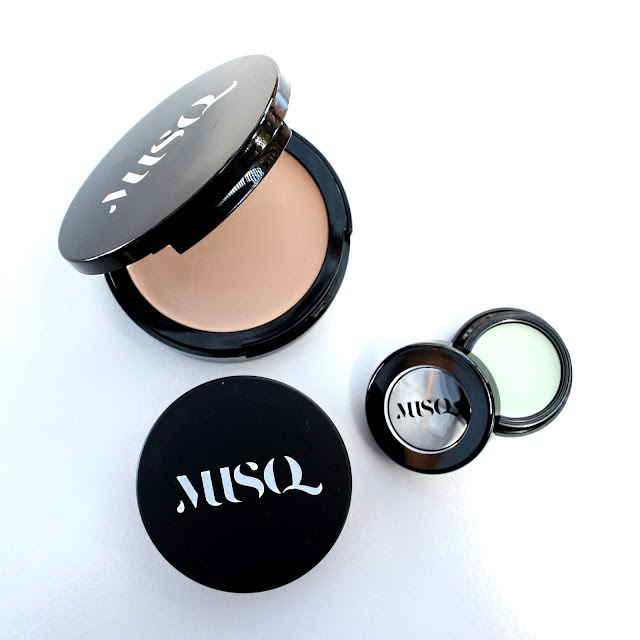 I received the Cream Foundation, Loose Blush, Green Corrector and Replenish Serum and thought I would share my thoughts on them today. 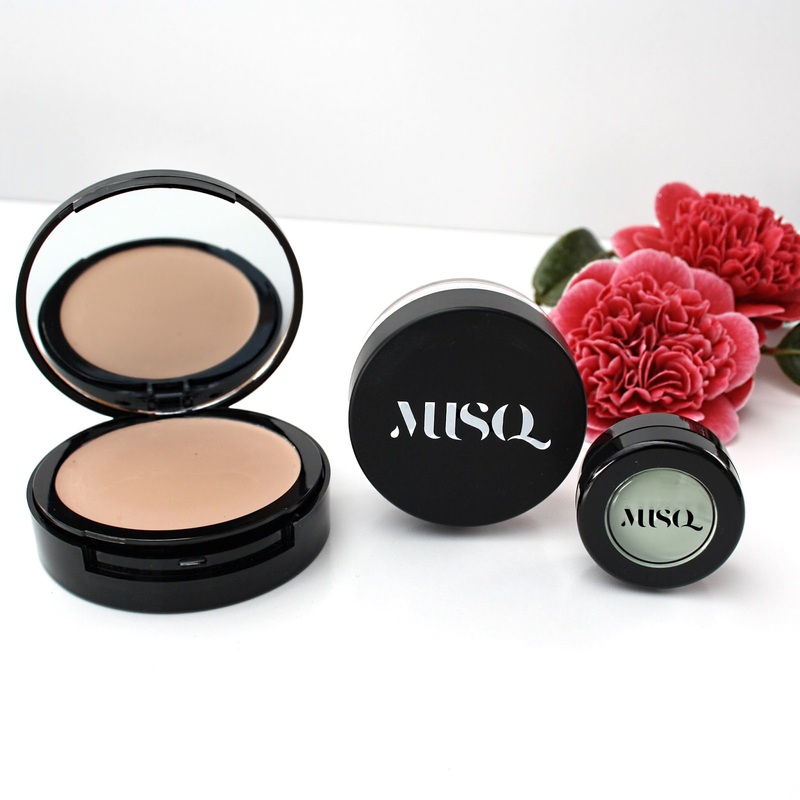 Musq Cosmetics are vegan and cruelty-free, and free of synthetic ingredients. The products are inspired and derived from the Australian land, and native ingredients are included where possible. I was super excited to test out this foundation as I have dry skin, and this is suited to those with dry to combination skin. I thought that the lightest shade; Kalahari, would still be too dark for my pale skin as I inspected it in the compact, but when I applied it I discovered it was a perfect match for my skin! 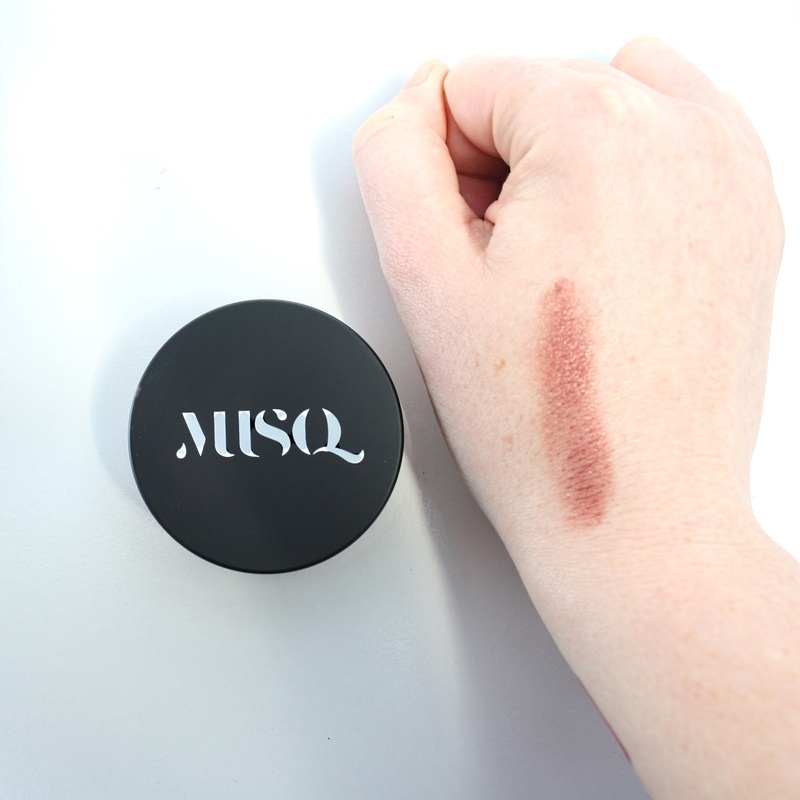 Musq offer 8 shades so hopefully you can find your perfect match too! As for the coverage, this foundation gives light to medium coverage depending on how much you use, and the tool you use to apply it. I applied it with a foundation brush and also my hands, and found it gave a flawless dewy finish however I applied it. This would be great applied with a beauty blender too. I applied the foundation in the morning and found that it lasted all day without going patchy, oxidising or creasing. It still looked as great as in the morning! This makeup gives such a smooth and natural finish, and isn't cakey in the slightest. 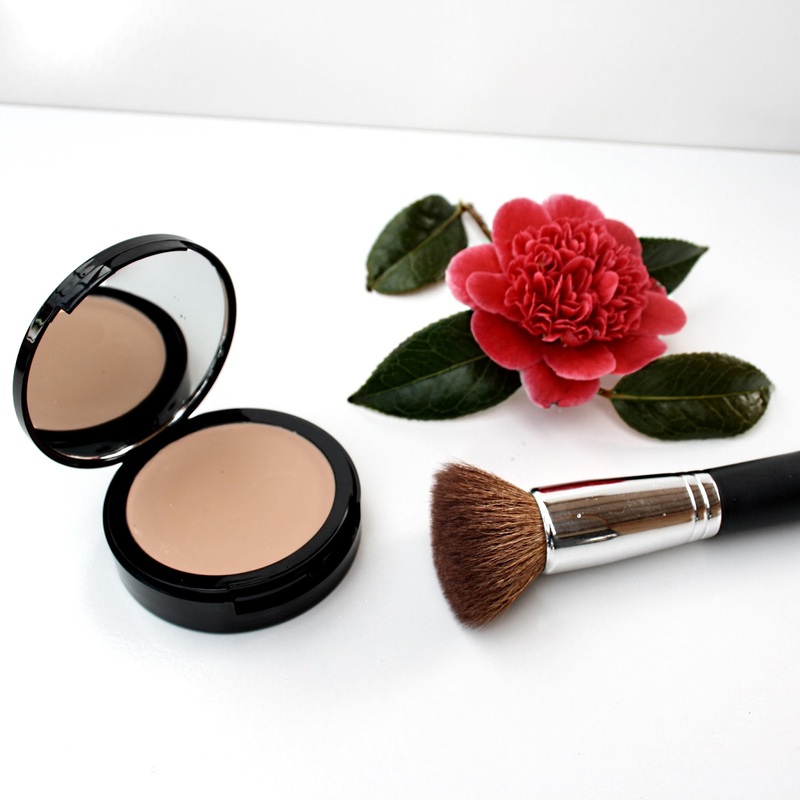 The perfect your skin but better foundation! In my opinion there is nothing better for concealing the redness from acne and pigmentation than a green corrector. In the past I had only used green based powders, so a green cream was new to me. I actually found this green corrector pot to be easier to use. Applied with a concealer brush or fingers, this green cream covers most redness from breakouts and blends like a dream, unlike a powder. It is the perfect product to use pre-concealer to get total coverage of your breakouts and any redness. I also have used this to cover the slight rosacea and broken capillaries I have on my face, and I have to say it does a fabulous job! 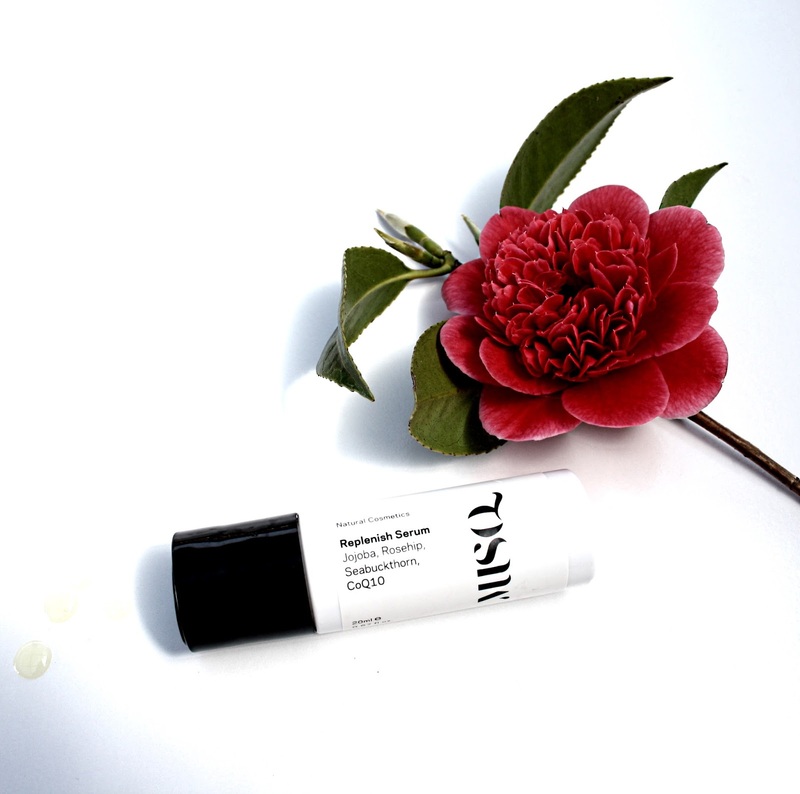 This cream also contains zinc oxide which has powerful anti-inflammatory properties and will help actually tackle the redness you are applying it to, not just conceal it. Be aware that this product will obviously leave a green tint behind so will need to be covered with concealer and/or foundation afterwards. I was curious about this blush as I had never used a loose powder blush before, and I was worried that the shade of this blush would be too dark for me when I swatched it on my hand. However, I realised that I had used way too much when I swatched it, so when I applied it to the apples of my cheeks, I only used the tiniest amount and that was enough to give me a gorgeous rosy glow. I love how you only need the tiniest amount of this, so it will last forever, and how the fact it is in a powder allows you to built up the intensity you desire. This is such a beautiful oil. It is light but hydrating, and smells like lemon myrtle. It contains Jojoba, Sweet Almond, Rosehip, and Camellia oils to hydrate the skin, Pomegranate and Sea Buckthorn Berry to distress the skin and heal and repair, and coq10 to prevent and repair free radical damage. This is the perfect product to prep the skin with prior to applying makeup, or to give skin an extra boost of hydration; simply massage a couple of drops onto the face prior to moisturiser. 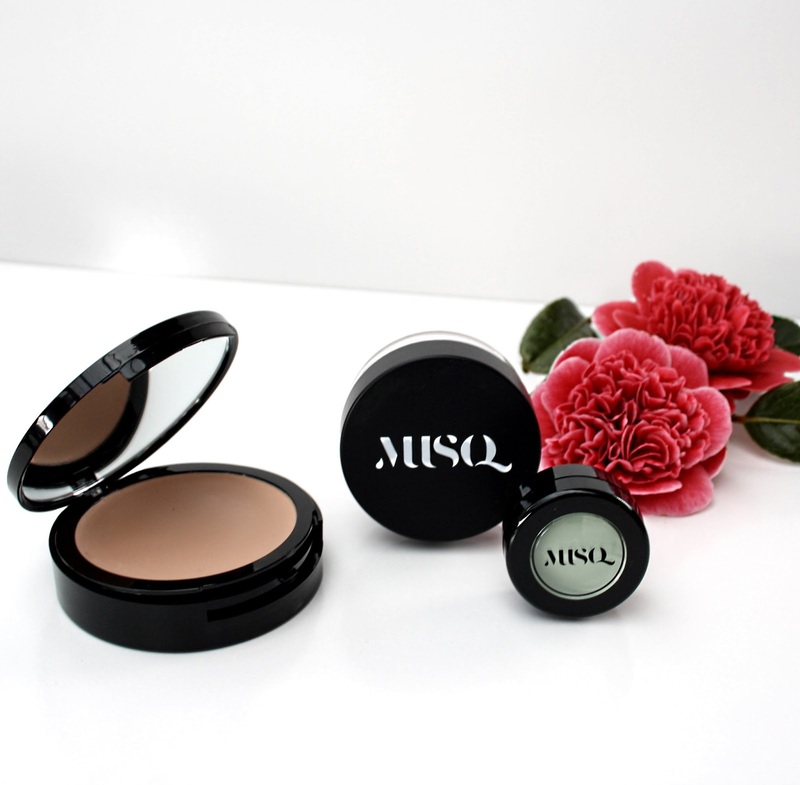 I loved everything I had the chance to try from Musq Cosmetics, and would recommend the products to everyone looking for great natural makeup. The products look great! I really love that they're all cruelty free and vegan. I like the sound of the green colour corrector!